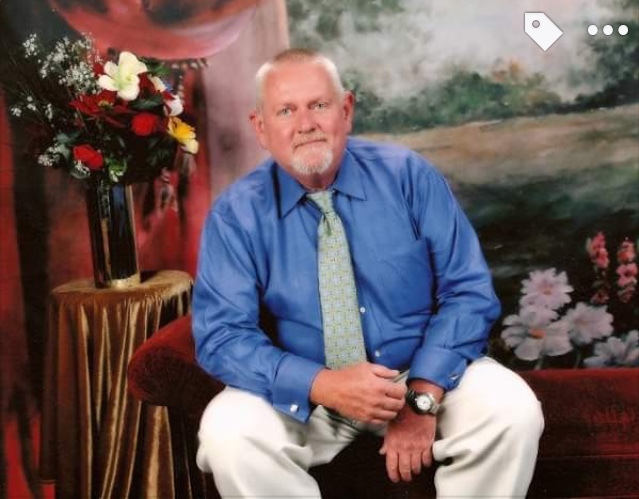 A Memorial service for Russell (Rusty) Bryan Haynes, 62, Operations Manager at Ingram Concrete, will be held at 10:00 a.m. on Saturday, March 30, 2019 at Lacy Funeral Home Chapel. Russell was born in Salinas, CA, on August 19, 1956 to William Robert Haynes and Norma Jean (Wood) Haynes. He married Mary Bethel (Higgins) Haynes on February 21, 1976, in Stephenville, TX. Russell was a member of the Church of Christ, and a Veteran of the United States Armed Forces. Survivors include wife, Mary Haynes, son Joshua Bryan Haynes and wife Jovita Georgia of Glen Rose, Tiffany Breann Moore and husband Robert of Stephenville, Clayton Alexander Kilcrease of Stephenville; five (5) Grandchildren, Crysta Lynn Haynes, Savanna Mae Haynes, Daniel Kilcrease, Lexi Kilcrease, Harley Beth Moore; brothers Randy Haynes of CA and Rick Haynes of Wisconsin.